years on the farm with their children, Charles and Deborah. The family moved to Plymouth in 1960, and Virgil worked at the Minneapolis Post Office until starting at American National Bank in 1968. He retired from the bank in 1990, and enjoyed travel, golfing, winters in Arizona, and family time following retirement. Virgil and Millie were longtime members of Redeemer Lutheran Church in Wayzata. Preceded in death by loving wife of 68 years, Mildred; son, Charles; parents, Charles & Pearl; brother, Orville (Jassmine) Thiele; sister, Darlene (Don) Van Veen. Survived by daughter, Deborah (Dominic) Dahlheimer; granddaughters, Sara Zielinski, Jill Allen and Kelly (Jackie) Thelen; beloved nephews and niece, Randy Roder, Rick (Laurie) Roder and Jean (Russ) Wall; grandchildren, Erick Roder, Erin Roder, Emily Roder, Kyle (Shelby) Wall and Stephanie Wall; eight great-grandchildren; dear nephew and nieces Dean (Beverly) Thiele, Sharon Thiele and Betty (Lem) Zietlow; and many other relatives and friends. 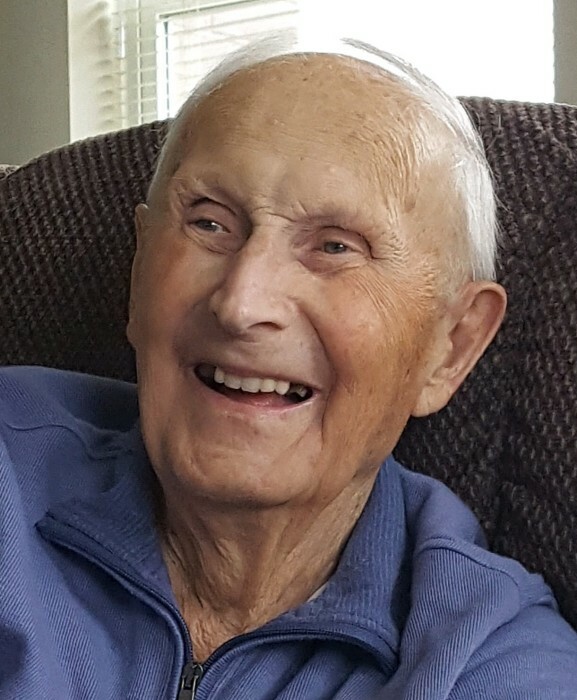 Funeral service 11 a.m. Friday, September 7, 2018 at Redeemer Lutheran Church, 115 W. Wayzata Blvd, Wayzata, with visitation one hour prior to the service at church. Interment Glen Haven Memorial Gardens, Crystal. Memorials preferred to Redeemer Christian Academy Scholarship Fund.